Thank you, Tommi! I think I will use it more,too. 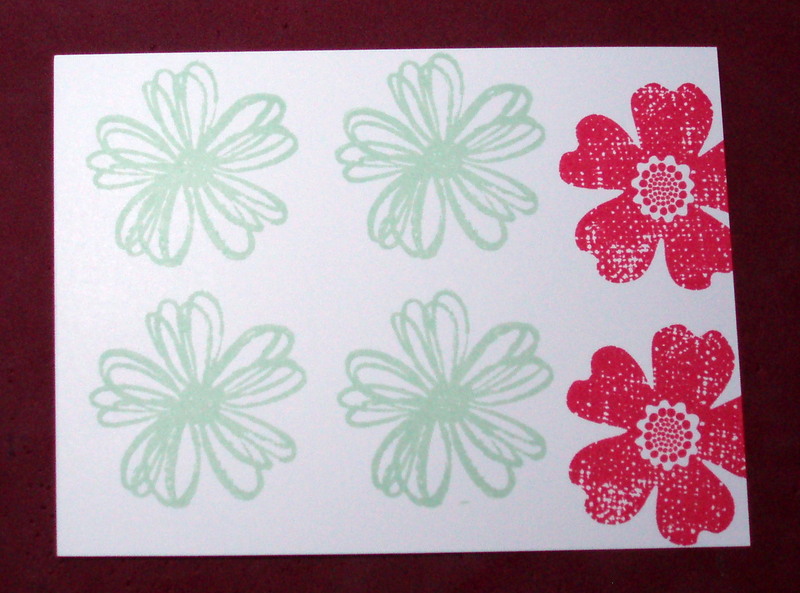 It was one of your other cards that gave me this same idea, I just hadn't tried it yet. I can't wait now. Look forward to seeing your creations. Thank you! I like this idea. It makes for less bulk and cleaner stamped images. 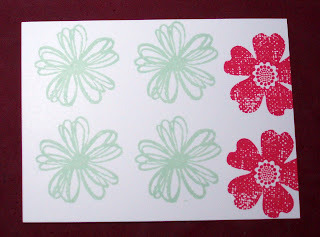 When stamping on the stacked cardstock, I usually get imperfect images where layers change. Thanks for great idea. Thank you, Velda! That's exactly what I thought about it. 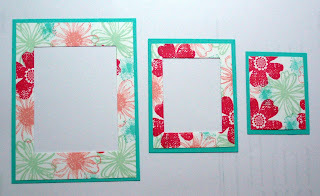 I just saw this idea with using patterned paper on the OWH facebook page and LOVE it! 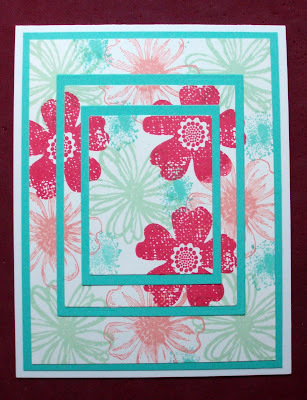 Yes, you can do it with using the patterned paper especially busy looking or bold images by layering colored cardstock in between. Thanks! 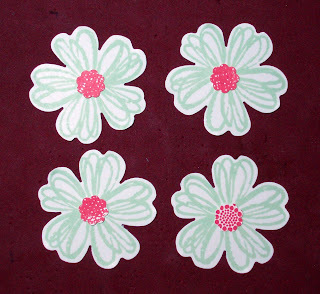 I would love to try this using your die cutting method. 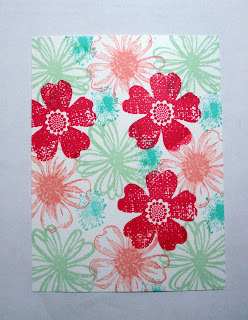 I have made several cutting the paper myself but, like Velda, I wasn't able to get sharp images when the layers changed. Could you tell me where you found the dies that you used -- I would love to order that set. 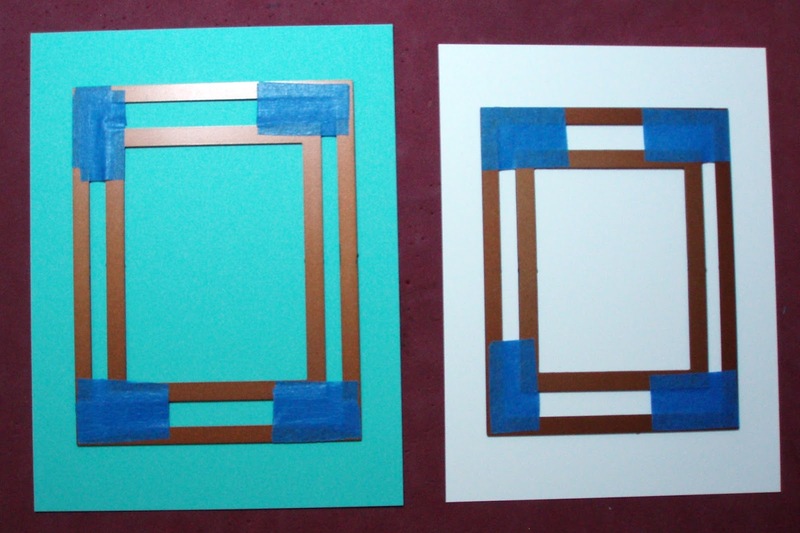 Hi, I used Nestabilities from Spellbinders by combining both the Classic Rectangles LG set & Classic Rectagles SM set. Thanks for asking. I just love your cards and your techniques. Thank you so much for sharing them with us. I plan to try this one and I have tried your method of cutting 12 X 12 paper to make several cards. How nice to hear that you have tried the 12x12 paper cutting method! Thanks for your thoughts. What a great way to do the technique without wasting so much cardstock- thanks for the tutorial! 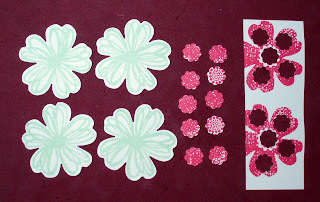 Can you clarify if the size of the dies are the actual cut pieces or the size of the dies. If the size of the dies, on the cut edge or the outside edge? Have both sets, but can' seem to match the sizes you are giving. Wow, this was a tricky one for me, but I think I did it!! Yay! Thanks for this, Seongsook! What a fun technique to try!!! I can't figure it out myself. Is the sizes the dies or the paper? 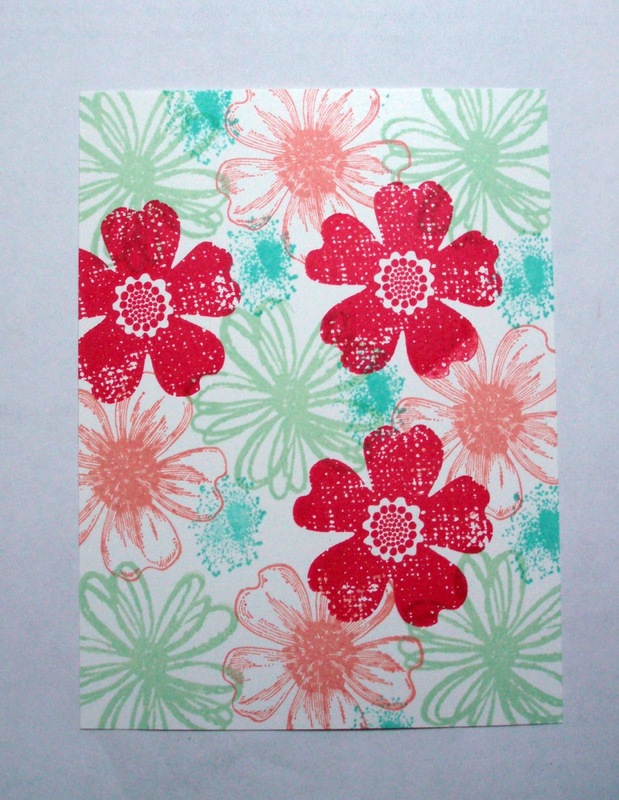 I don't have any rectangle dies, so I did the other Triple Time Stamping method. Thanks for the challenge! Thanks for the helpful tutorial and card samples. Will have to try this. This is great. Thx so much for sharing. But... How do you line up the dies so that they are centered horizontally and vertically and therefore keep the gaps even. 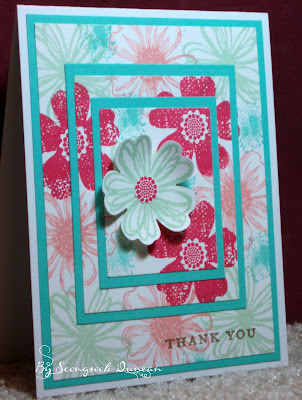 Very, very nice technique and saves a lot of time making a beautiful card.